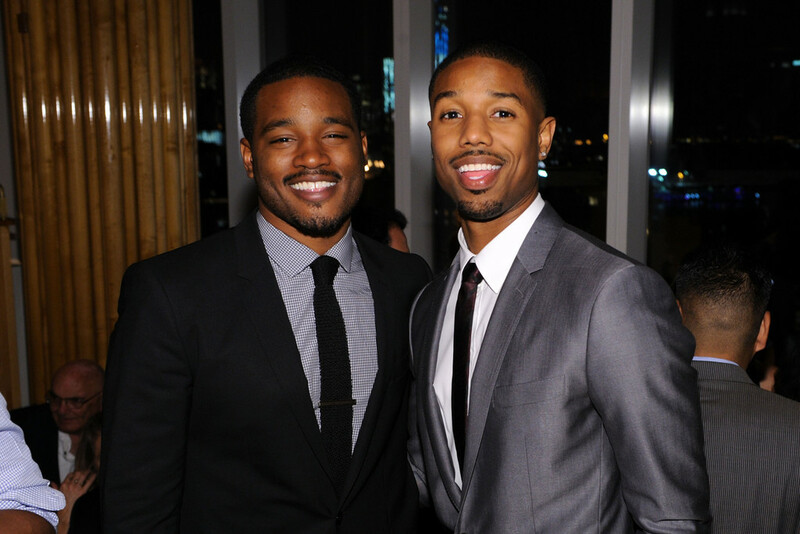 ‘Fruitvale Station’ Duo Ryan Coogler And Michael B. Jordan Team With Sylvester Stallone On ‘Rocky’ Spinoff, ‘Creed’!!! In what might be the best news of the day, MGM has set director Ryan Coogler along with actor Michael B. Jordan in developing a spinoff ‘Rocky‘ film called ‘Creed‘. 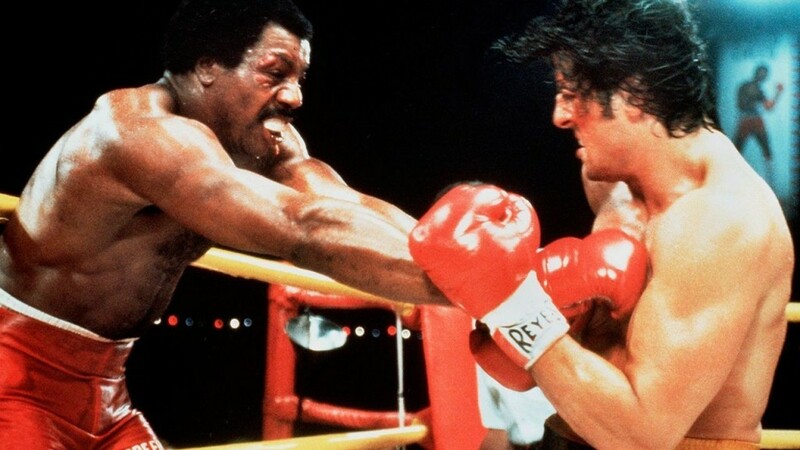 Don’t worry, Sly Stallone will reprise Rocky again as a retired boxer, now trainer for Apollo Creed’s grandson, which will be played by Jordan. Coogler and Jordan most recently collaborated on the amazing film ‘Fruitvale Station‘, which you can read that review HERE. Coogler wants this to be his second film and we hear things are moving quickly to lock everyone down for their roles. Coogler and Aaron Covington will write the screenplay. So, a 7th ‘Rocky‘ movie, huh? I’d be up for that, especially since this talent is involved. The story will play out as Apollo’s (Carl Weathers) grandson, who was raised in a wealthy environment, due to his grandfather’s success thinking about getting into the ring. His grandson doesn’t have to fight, nor does his family want him to, but the talent has seemed to have been passed down to him and he feels like he has to fight. so he enlists the help of Rocky, who is not so eager to return. It sounds like a decent enough story to me. If you remember, Balboa was Creed’s best opponent in the ‘Rocky‘ films, which later, they became best friends, until the evil Russian Drago (Dolph Lundgren) killed him in a fight. It seems like Coogler is going back to the roots on this one, which is a good thing. This film is high on my radar, and I can’t wait to hear more about this project. 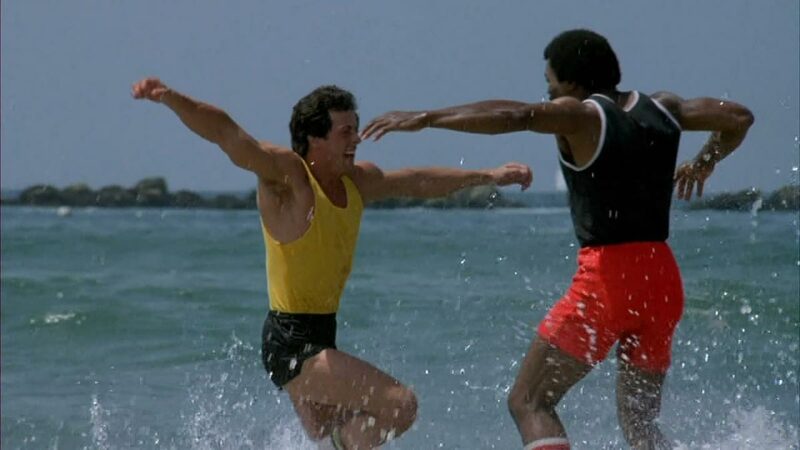 I wonder if there will be the famous training sequence with the song ‘Gonna Fly Now‘, or that infamous one in ‘Rocky III‘ with Creed and Balboa running on the beach and slapping each other. Either way, count me in. Sylvester Stallone Announces ‘Rambo 5’!! ‘Creed’ Busts Into The Home Video Ring In February!!! This entry was posted on Wednesday, July 24th, 2013 at 11:39 am	and is filed under Film, News. You can follow any responses to this entry through the RSS 2.0 feed. You can skip to the end and leave a response. Pinging is currently not allowed. « There’s Gonna Be A ‘Fight Club’ Sequel!! !